Pick two, four or eight week sessions (see below). 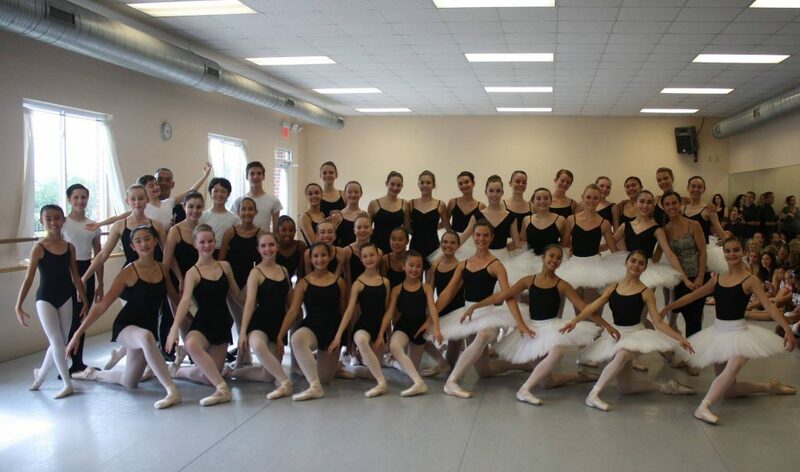 IBA offers several options for dancers who want to continue their dance study during the summer months. 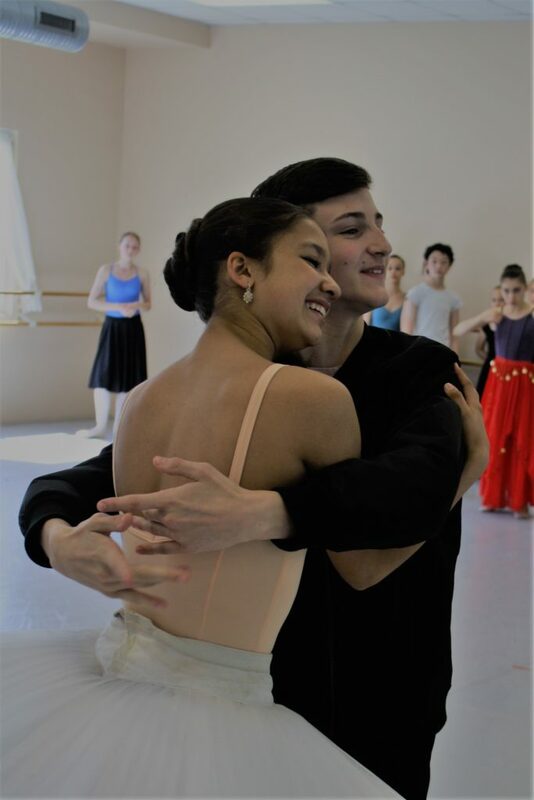 For students ages 9 and up who dance at an intermediate or advanced level, IBA offers an eight-week summer intensive program. This program focuses on intensive classical training and is designed to challenge and encourage the student. Classes in ballet technique, pointe, partnering, variations, jazz, modern, pilates and yoga are combined with seminars focusing on proper nutrition and injury prevention. The goal is to provide opportunities for a dancer to grow both technically and artistically. In addition to the summer intensive program, IBA offers evening classes during the summer. More information here. Entrance into the IBA summer intensive program is by audition only. If you are not able to attend the audition and take class at IBA on March 2, you may contact our Administrative Director to schedule an audition during a weekly class. Video Audition Requirements: Barre work including tendu, fondu, développé, grand battement. Center work including adagio, turns, petite allegro, grand allegro. Girls who are already on pointe should do center work on pointe. Videos should be no longer than 7-10 minutes. Upload your video to YouTube and email a link to office@ibacary.com. Students attend classes Monday – Friday from 9:30am to 4:30pm. Students may choose between a 2-week session, a 4-week session or attend both 4-week sessions. Upon acceptance into IBA’s summer intensive program, a non-refundable 50% deposit is due by April 1, 2019. The remainder of the summer tuition is due by May 15, 2019. All summer tuition is non-refundable. All intermediate and advanced students will be notified of their initial placement once accepted into the program. Final placement is determined during the first week of each session. IBA will host an in-studio demonstration the last day of sessions B and C. Students who do not participate in the entire 4 weeks may not be eligible to perform. There is also an end-of-summer performance with the Philharmonic Association for students who do Sessions C or B+C. We are happy to assist all out-of-town students who need housing by helping to identify host families. The cost of this housing is $200/week. For more information, please contact our Administrative Director.